At South by Southwest Interactive this year, Payscout is demoing a ground-breaking virtual reality experience for the Peregrine Fund that takes the user on a flight with a California Condor and lets them donate frictionlessly to the fund via Pay-by-Gaze technology. Payscout is showcasing a technology experience at SXSW with Accenture Interactive and Elastic Path that represents the future of how brands will engage with consumers (and optimize conversions) in immersive environments. 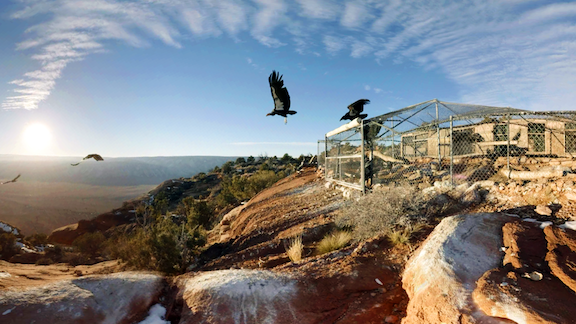 Elastic Path and Payscout have partnered with Accenture Interactive to create a 360-degree experience for the Peregrine Fund that showcases how conservation efforts have benefited birds of prey like the California Condor. After experiencing the majesty of the Condor in 360-degrees, the user can make a frictionless donation to support the Peregrine Funds’ conservation efforts via an all-new Pay-by-Gaze technology that is being debuted at SXSW. As an unrivaled example of how businesses will tell stories and optimize conversions in a mixed-reality world, the location-based virtual reality experience features Oculus Go headset experience of a 360-degree story about the California Condor, which is followed by a “virtual store” for gazing and initiating a donation to the Fund. The virtual reality experience can be found at Accenture’s Demos @ the Experience Cantina, in the XR Lab Space 4, March 8-12 at the SXSW Festival in Austin, Texas. For additional details, please click here. In 2017, online shoppers spent $453.46 billion in the United States alone. With profit potential that great, every business with a product or service that can be offered online is either doing so or risking being left behind. Wherever there’s money to be made, however, there are people rushing to learn how best to steal it. The ubiquity of plastic as the payment method of choice online has resulted in a thriving underworld industry of debit and credit card fraud. And unfortunately for online vendors, one of the most common forms of card fraud is “card not present” theft. Online vendors don’t have the luxury of checking ID to be sure the names match. 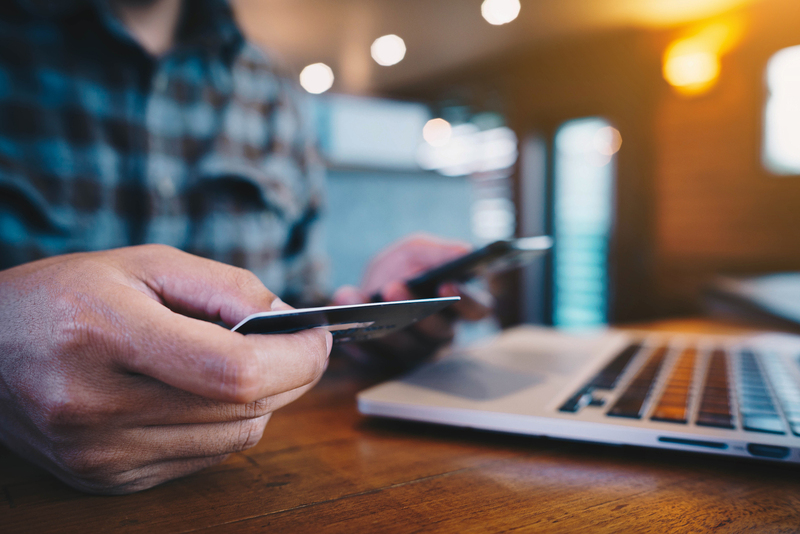 That being said, there are a number of relatively simple steps that e-merchants can take to mitigate the risk of online card fraud. The token is a unique identifier that stands in for the actual card information (which is stored off-network in an ultra-secure data vault). The token can be effectively used by the business as necessary but is meaningless and useless to any hacker who breaches a less-secure local database, network, or payment application. Sometimes, security measures are relatively low-tech, requiring good old-fashioned risk management. In this case, keeping an eye out for details like the validity of an email address. It’s obviously not a sure-fire sign of larcenous intent, but if an email address appears to be a random string of characters at a free email domain, be wary. The same goes for orders in which the billing and shipping address differ. There are countless legitimate reasons for that, but it can be a red flag, particularly if expedited shipping is requested. Overseas sales can be tricky. Obviously, the entirety of the planet beyond your borders is a great market, but it’s also a bit of a risk. Make sure the aforementioned payment processing firm you contract with has a solid foundation in international payment processing to help mitigate risks. 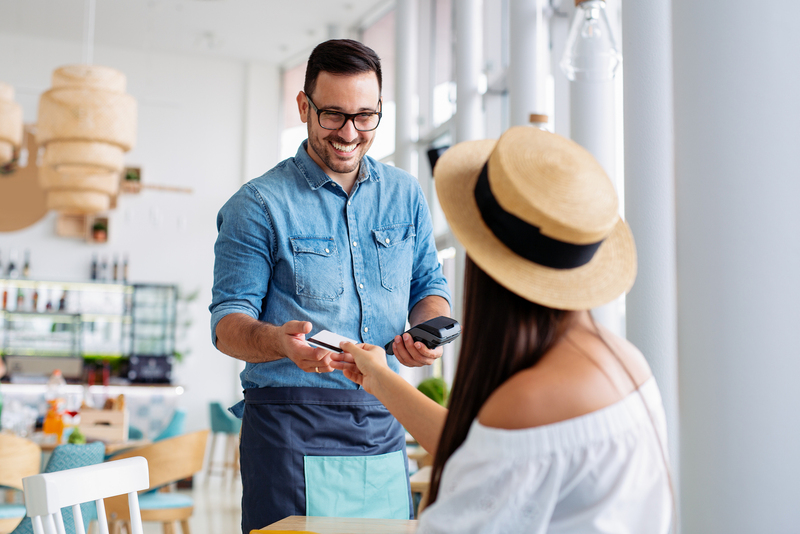 This one may seem obvious, but a surprising number of online businesses still allow card transactions without requesting the card verification value (CVV) code. The CVV is a three- or four-digit code on the back of a credit or debit card. When hackers, identity thieves, and scammers get their hands on payment card numbers online the CVV is very often not present with that information. Requiring the CVV is therefore a small step that significantly mitigates the risk of fraud. Payscout has worked to establish the company as one of the most trusted payment processing providers. Facilitating safe and convenient payment solutions across six continents, Payscout has been linking merchants and consumers with credit, debit, mobile, ATM, and alternative payment solutions. Managing payments, whether on-site or across mobile and online media, is easy with Payscout. Payscout integrates with more than a dozen software applications and also offers healthcare payment processing as well as specialization in non profit payment processing. Whatever your specific payment needs, Payscout can accommodate you with quick, convenient, friendly, and secure service.